When looking at your HVAC business and determining who you’re going to market to, it’s essential to have all of the moving parts. You need to know where your leads are coming from, when in the home owning process people are most likely to come to you, and how much a new customer is worth to you so you know how much you’re comfortable with spending on your contractor marketing materials. Accurate data is critical. And how do you get this information? First of all, how accurate is the data in your customer database? Customer addresses and emails change faster than you may realize. If you’re not scrubbing against the National Change of Address database and keeping it clean, some of your marketing may not be reaching your customers. Also, you can look at your analytics on your website. How much of this is referral traffic? How much is search? How much is direct traffic as a result of your HVAC direct mail marketing? Understanding where most of your new leads are coming from is essential in your contractor marketing process. You need to know where you should be investing the most money based on where you’re seeing the biggest ROI. 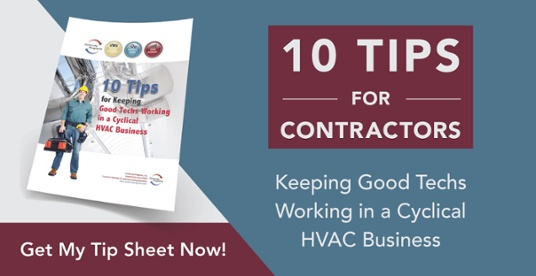 It’s also important to know when homeowners need to hire your HVAC business most often so you can target them specifically. If new homeowners often need you to look at their HVAC system when they first buy a house or during negotiations, make sure you take note of that. Then, pay attention to correlations between how old homes are, how long someone has owned a home, what type of HVAC system they have and when they need to hire you. Keep note of these in a CRM or other online software to help you keep track of your customer data easily and efficiently. 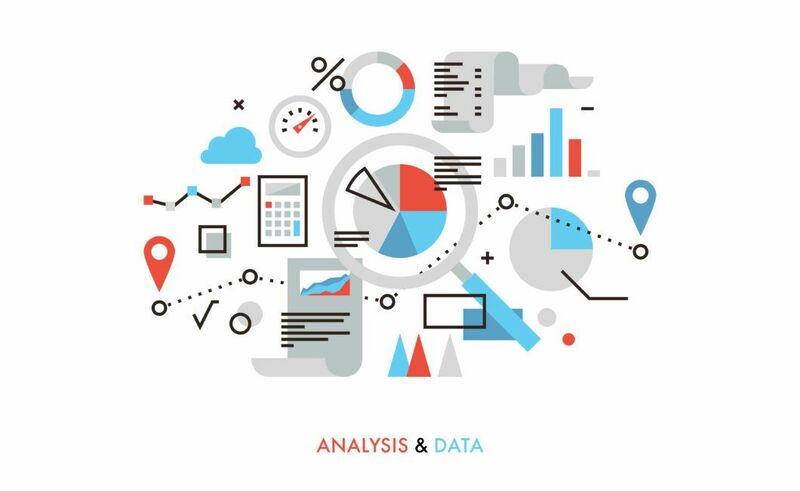 When you understand your customer data, analytics, and habits, you’re able to create marketing campaigns that increase your ROI.